Welcome to the Ravines; a unique and beautiful gated community. Same exterior design as the existing units but all new floor plans and finishes on the inside. All the bells and whistles like tile in wet areas, granite counters in kitchen, upgraded light packages and much more. Many energy efficient features to include foam insulation in attic. 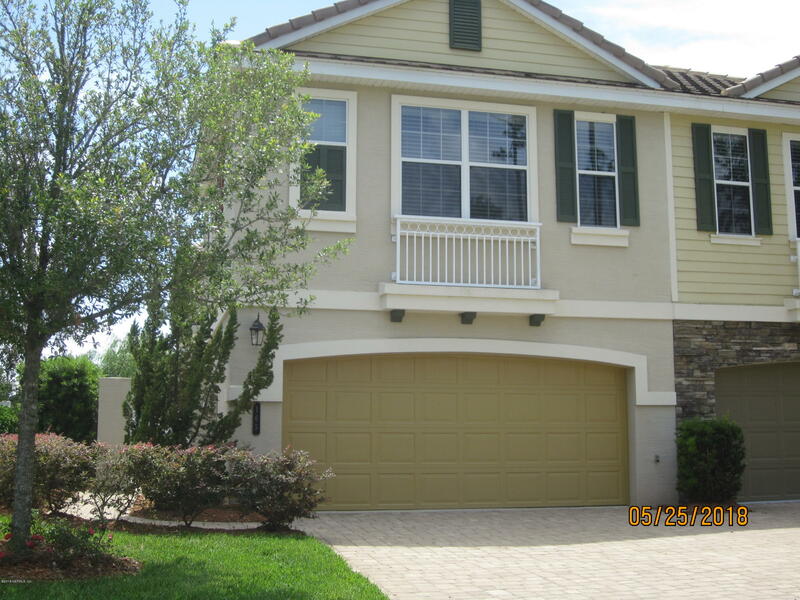 Beautiful gated community near the heart of Middleburg. A new building started end of March. Same exterior design as the existing units but all new floor plans and finishes on the inside. All the bells and whistles like tile in wet areas, granite kitchen counters, upgraded light packages and much more. Many energy efficient features to include foam insulation in attic. The only unit with the master downstairs. Hurry, this one will not last long. 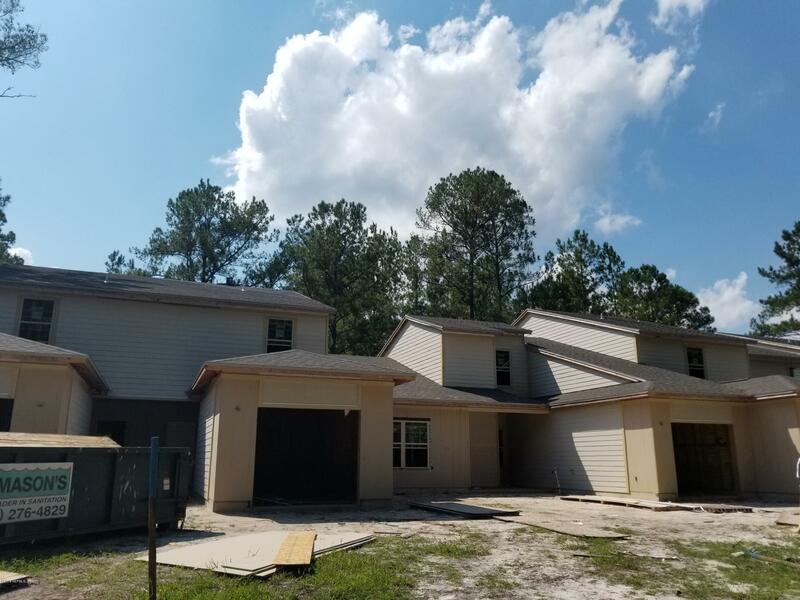 A new building under construction by Wiggins Construction Co. of North Fl. Same exterior design as the existing units but all new floor plans and finishes on the inside. All the bells and whistles like tile in wet areas, granite counters in kitchen, upgraded light packages and much more. The Ravines; a beautiful gated community close to shopping and hospitals. Same exterior design as the existing units but all new floor plans and finishes on the inside. All the bells and whistles like tile in wet areas, granite kitchen counters, upgraded light packages and much more. Many energy efficient features to include foam insulation in attic. Own a piece of Starke's history! 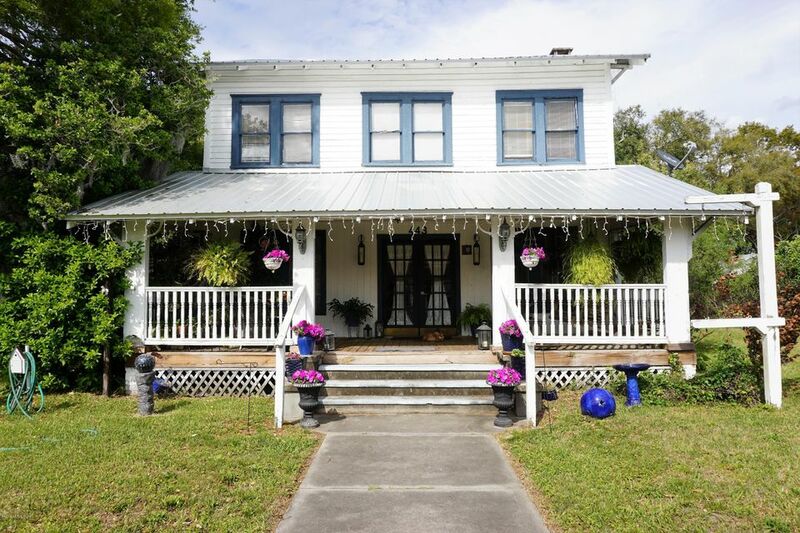 There are so many possibilities with this beautiful historic home. Currently there is a beauty salon downstairs and an apartment upstairs. Home features new roof and new flooring for front porch. 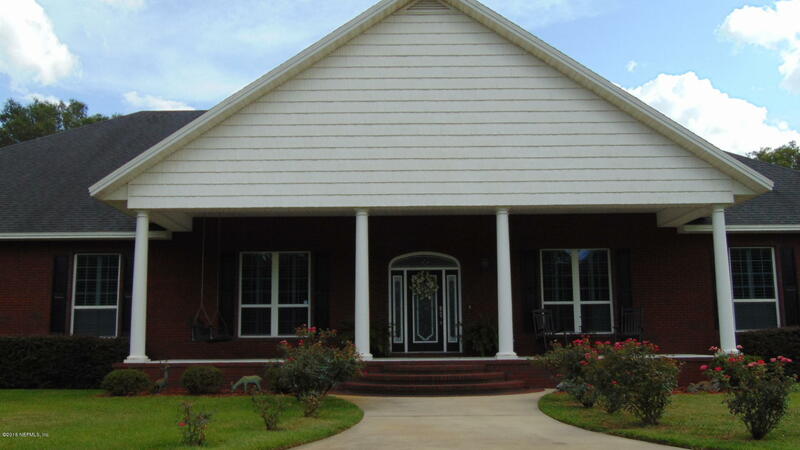 This home sits on a large 1 acre lot that is fenced in. 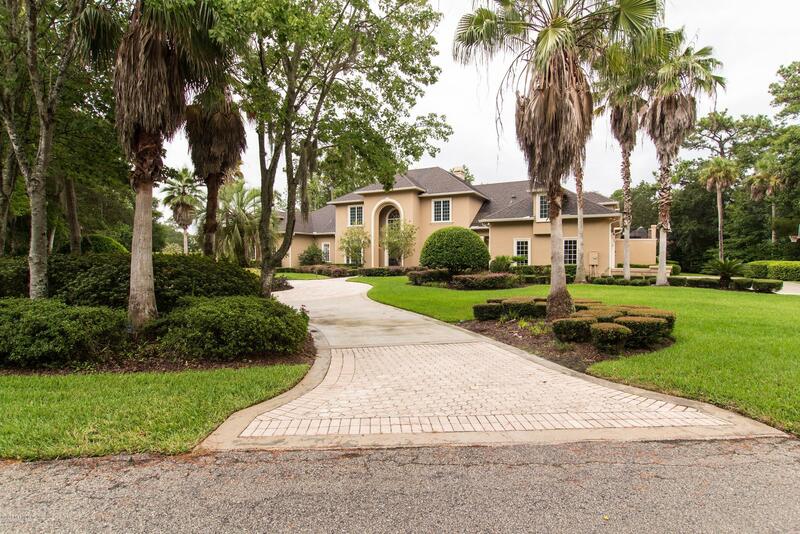 This is truly a magnificent estate home on a large corner lot (over an acre) in the picturesque Marsh Landing Community. Included with the house is a private apartment -- ideal for In-Laws, Nanny, or Guests. The home has a fully updated kitchen, butler's pantry, separate bar area, travertine flooring, a home theater, an exercise room, and a fabulous office (or 7th bedroom). 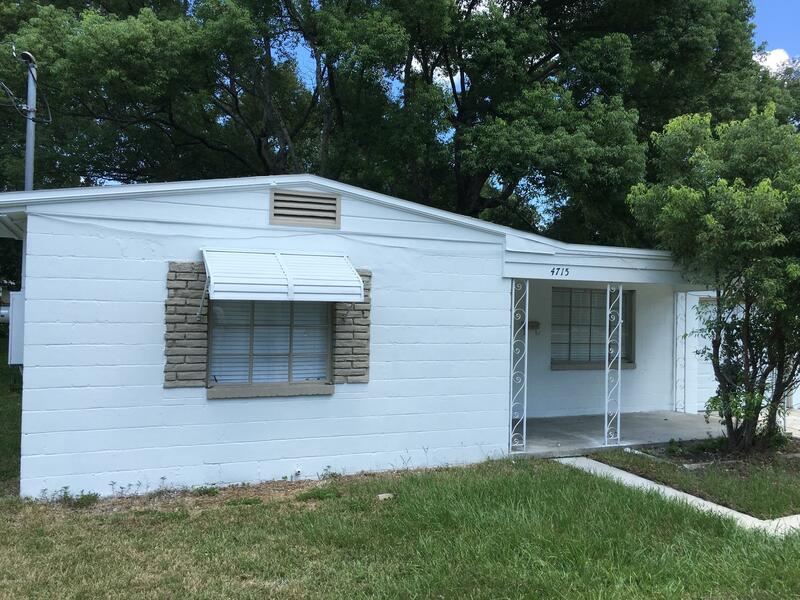 2 bed, 1 bath concrete block house that is currently tenant occupied and collecting $850/mo in rent. This house is part of a 12 property portfolio and can be sold independently or bundled with the other properties. Please give 24 hour notice prior to showing to allow enough time to coordinate with tenant. Beautiful 6499 square foot estate home built in 2007 nestled privately on 41.02 acres includes a 3520 square foot annex building, a 4 stall horse barn, 1/2 acre pond with dock, pump house, pole barn and pastures. 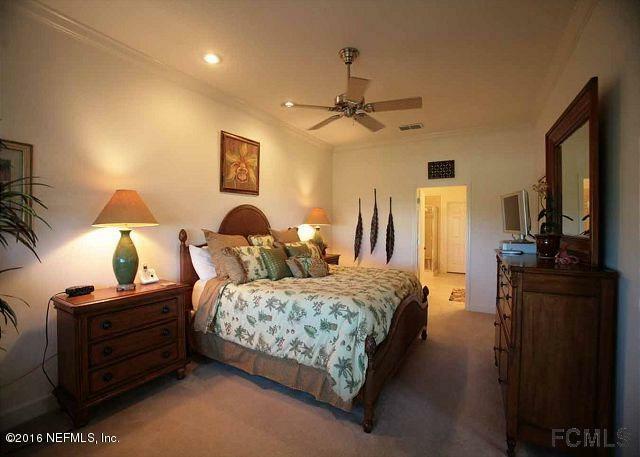 Home has 4 bedrooms, each with large walk-in closets & bathrooms. Home has an open floor plan with plantation shutters, wood flooring, crown molding, fans & recessed lighting. Great Opportunity! Very nice parcel located in the city limits of Macclenny. 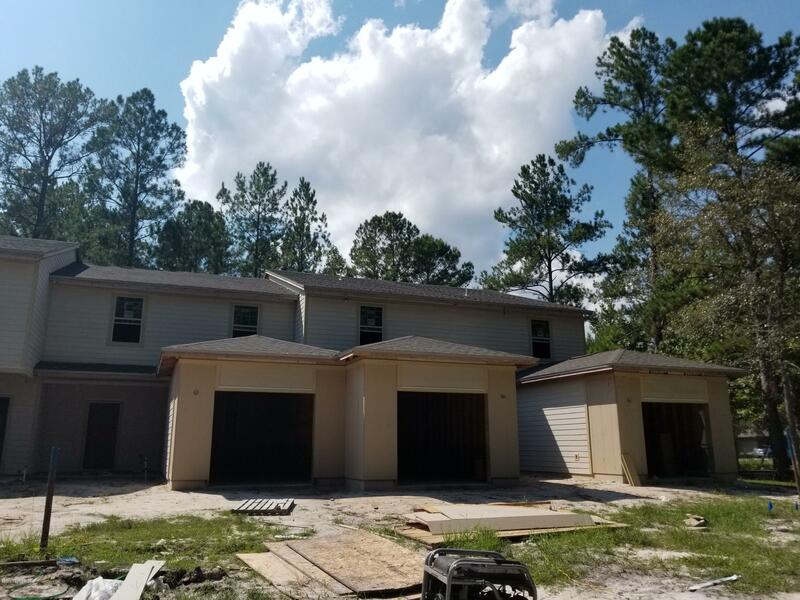 Property is 5.63 acres & is zoned ''RG'' & allows for single family, duplexes/townhomes, multiple families, group homes, Churches, or can be split into 1 acre tracts & developed. Off grade house needs updating/ rehabing. 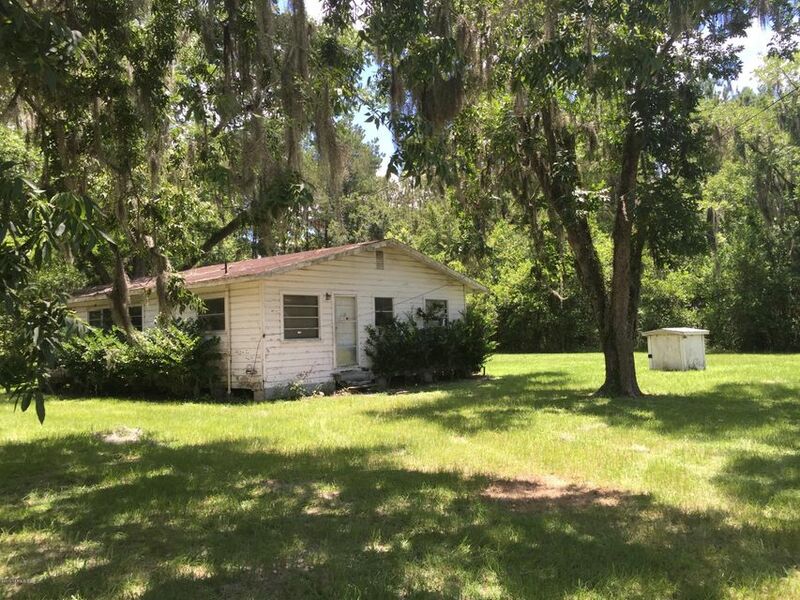 House being sold ''As-is'' Lot has nice mature trees including Pecan, Oak, Pine & hard woods.